This concert is presented with the support of the Embassy of Japan. Please join us for the reception following the concert. 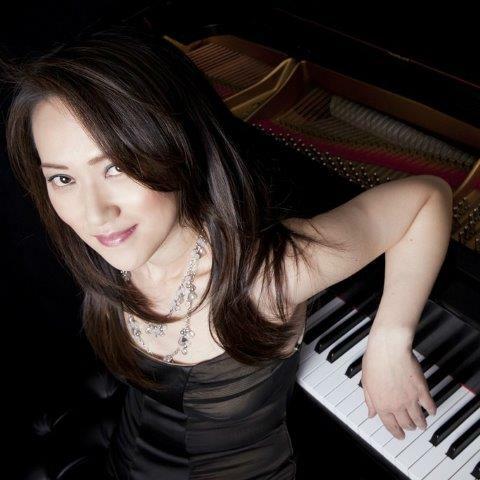 Piano Jazz at the Arts Club, now in its third year, is a series of concerts focusing on innovation in modern jazz piano. Four reigning artists perform their own compositions celebrating a hundred years of Piano Jazz in Washington, DC.